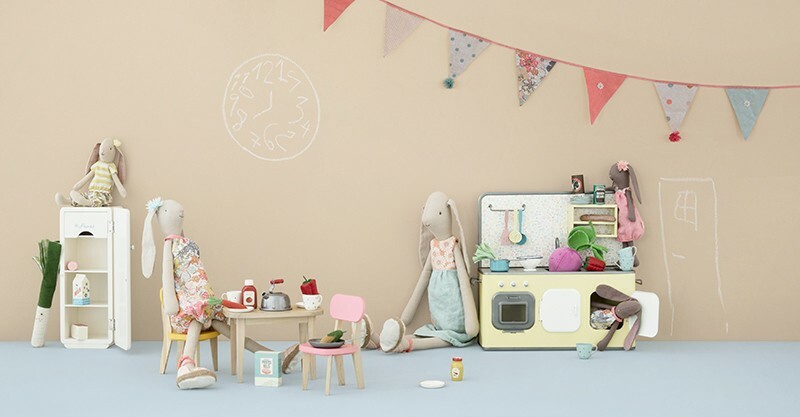 If something cute and collectible is what you’ve been hunting for to join the toy box ranks, Danish design Maileg must absolutely, positively, be the answer. The only kind of mouse I welcome into my home, the Maileg mice are utterly adorable and have stolen my heart. Yes mice, stealing hearts – I stand my ground. 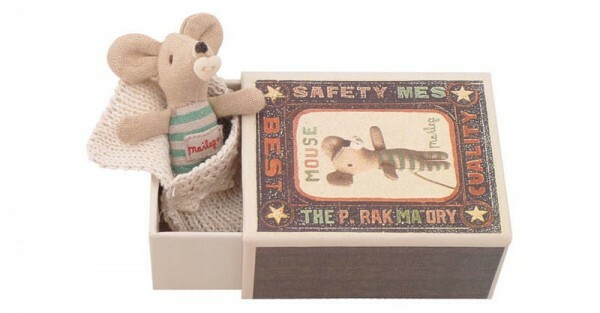 The Mouse In A Box (pictured above, priced from $29.95) is as sweet as can be and makes a great gift for little people. In true collectible style, you start with one and you just can’t resist adding to the Maileg family on any given occasion. Luckily, there is a whole family that waits for a loving home! If mice aren’t your thing, don’t despair, there’s plenty of character choice available. Though I must add Maileg bunnies (priced from $24) aren’t to be missed. Their embroidered faces and dainty outfits are absolutely darling and will most definitely be treasured by their owner. For kitting out your new friends, there’s all manner of accessories from beds, prams even a retro style cooler available to help Maileg toys feel right at home. 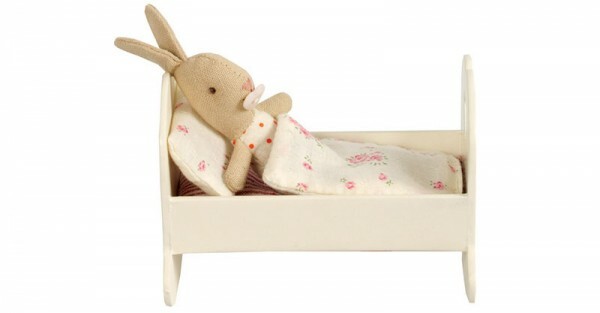 You can shop a wide range of Maileg toys locally at the beautiful Pip and Sox store.